I keep having to remind myself these charts are in the reliable timeframe! Stellar ECM so far and isn't it great not to be chasing Northerly topplers at 300 hours plus! Great ECM! Now I can go to the supermarket with a smile on my face. Looks great but is the PV anything to worry about? Only asking as im always hearing its a worry if it gets its act together. Thanks. Could really do with the ukmo onboard though, I remember previous years where both the gfs & ecm were showing cold charts and the ukmo wasn't buying it and it turned out to be correct. I've got everything crossed that this time it's wrong and the gfs/ecm is more on the ball. High pressure oriented even better than the GFS. One negative though is that Svalbard low is not yet fully committed to going South, nowhere near as bad as the UKMO situation though. Edit: turns out it is as bad as the UKMO regarding that low pressure. 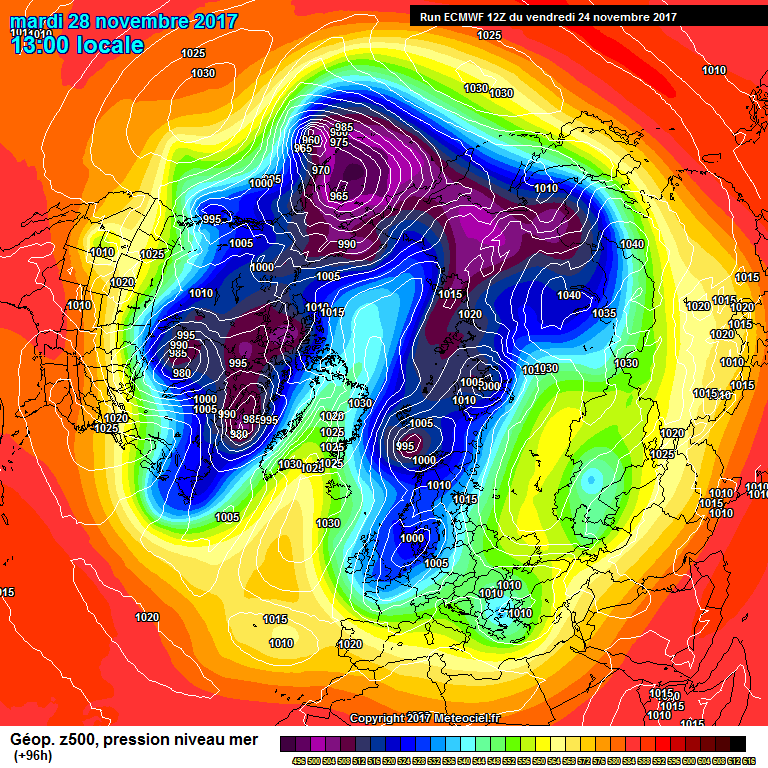 We need the Svalbard low to join the Scandi low better otherwise HP will break through between the gap. Ourselves and n/e france /western low countrys have own own cold pool @144. 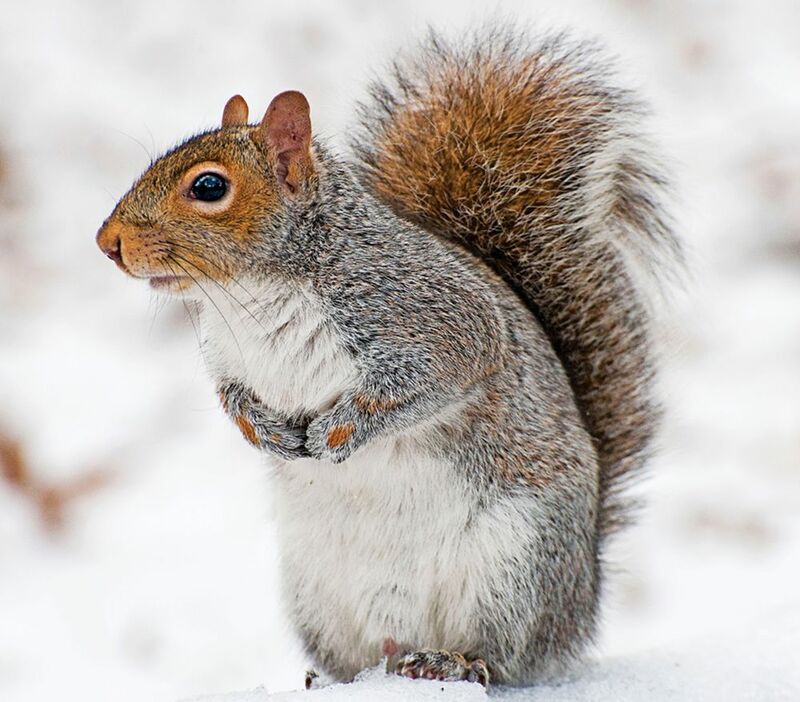 Although at this stage precip open to questions?!!! 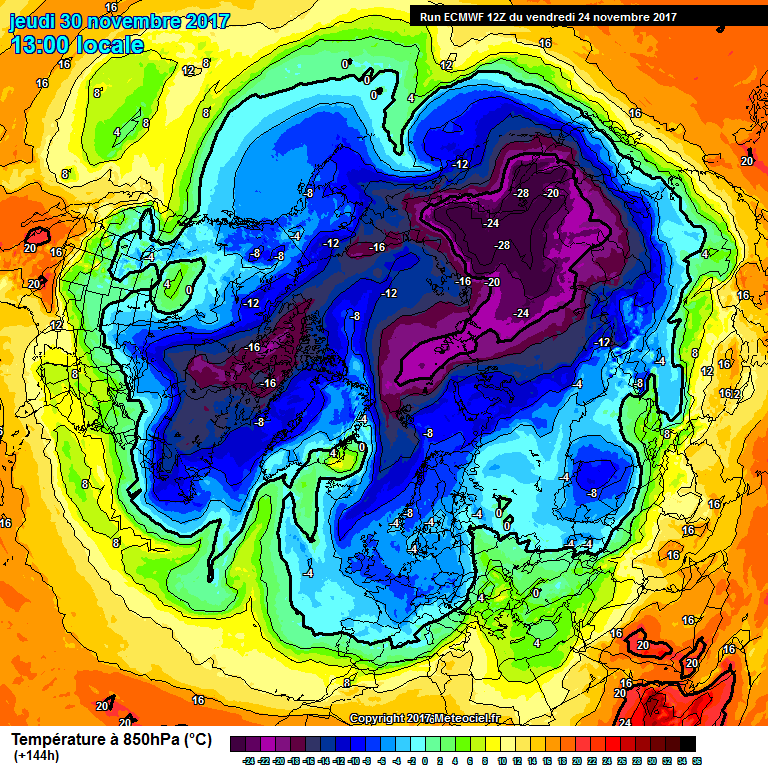 Am novice, so be kind if I am fantasising - but could that suggest the possibility of a cut-off Iceland high coming up? Not how it is atm. If and when it gets its act together we want the high retrogressing so energy will go underneath. If that 144 chart was to verify, I don’t think many netweather members would be unhappy! Could really do with the ukmo onboard though, I remember previous years where both the gfs & ecm were showing cold charts and the ukmo wasn't buying it and it turned out to be correct. 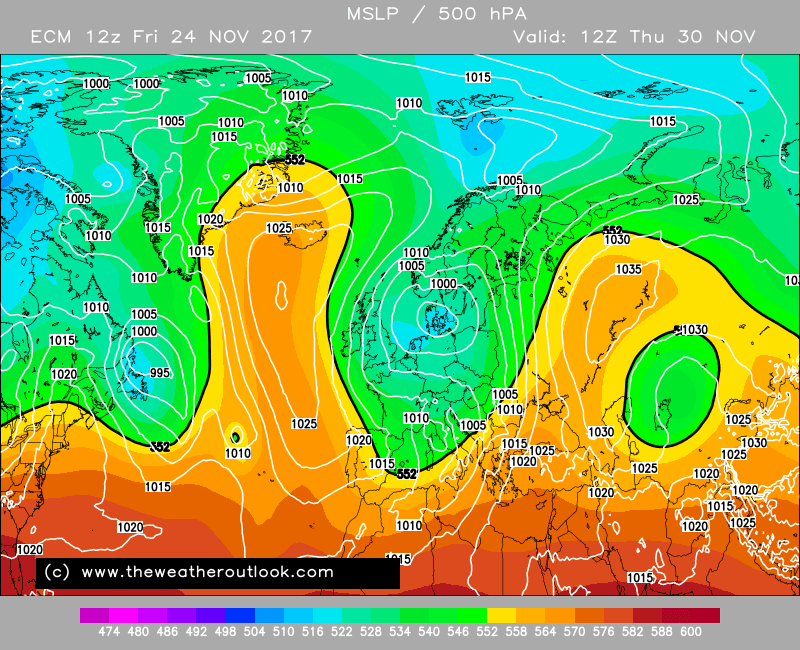 I've got evening crossed that this time it's wrong and the gfs/ecm is more on the ball. That's true but there is always a chance the UKMO will join the party tomorrow. 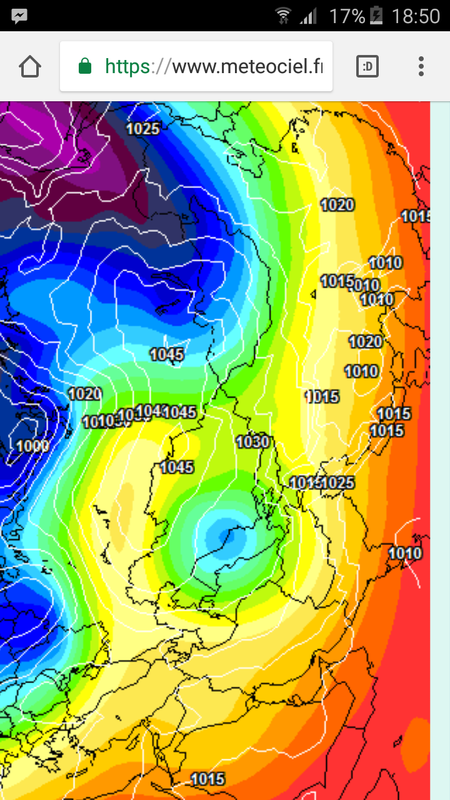 If the ECM was going the UKMO route this evening then I would have discounted the gfs. 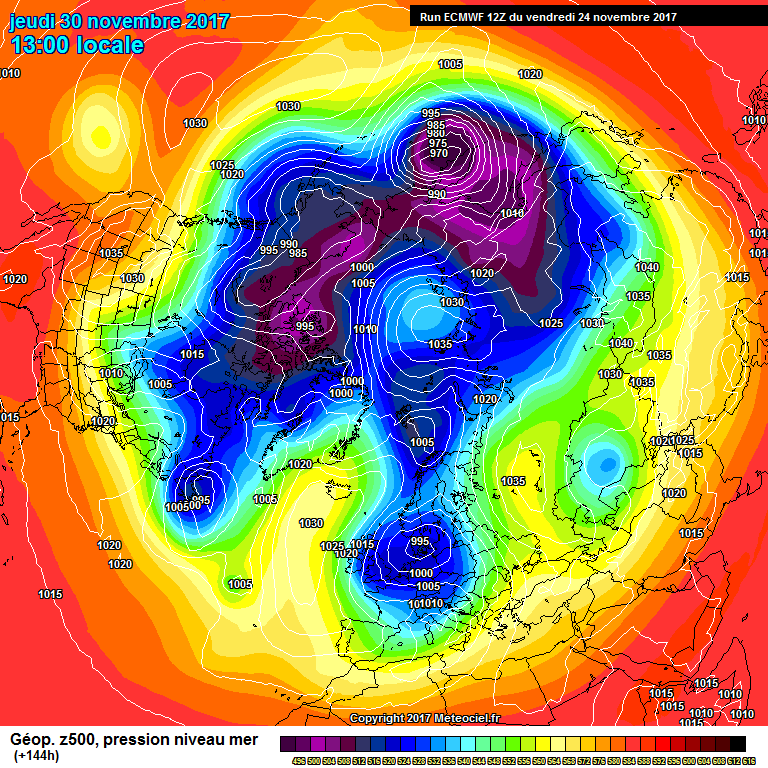 ecm at 168,heights building back up into Greenland and a trough looks like it's going to head south,northeast of the high,this is what the gem did. It has now also got the centre of the high North Of Scotland. Ready to create a Murr sausage by day 12.! That will really be something. At some things yes but it does tend to overestimate the CAPE & Lifted amounts when forecasting storms. Many times I've seen (for example) up to 700J/Kg with a lift of -3 when it was more like 300J/Kg and a lift of -1 on the GFS. To be fair Arome also does this too the problem is it also affects the precipitation charts with lots of widespread heavy rain showing instead of scattered heavy showers. 216,don't know what will happen from there,prob a re-load from the north,but all academic at that stage. I think one major positive to take from the runs at the moment, in particular the GFS, GEM, and ECM but also the UKMO to some extent, is that these good looking charts for cold lovers are appearing at a relatively short timescale and not deep in FI (like is usually the case). 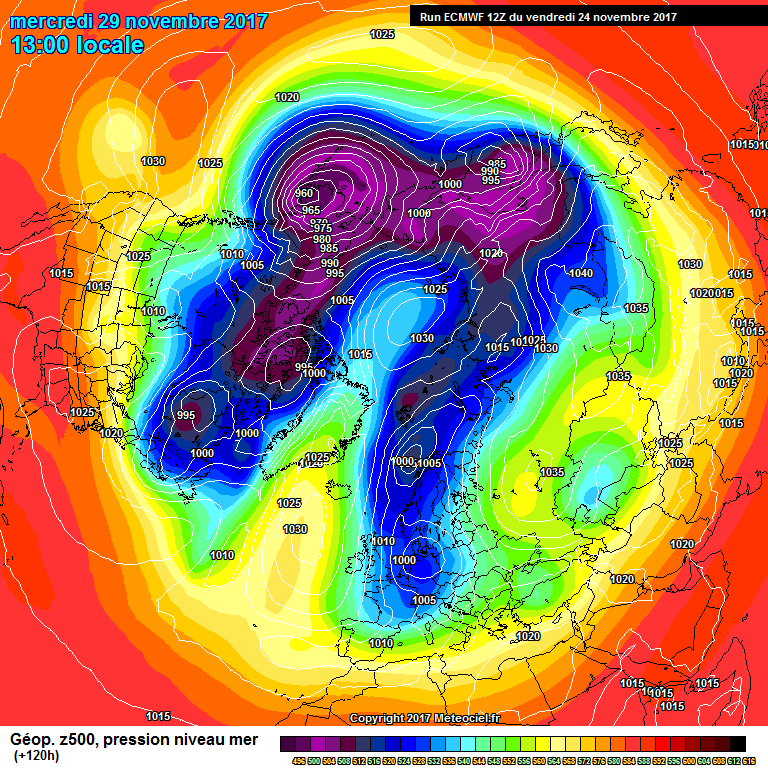 As much as the output from the 12z gfs and ecm, ukmo erm not so much looks cold and seasonal I just feel we could do with a low sliding down towards Iberia to prop it up or a risk reward scenario a low sliding on a nw se axis through the channel into France which could trigger the Siberian express to come our way. Still nevertheless a good day model watching. I'm going to join the 18z in the pub.